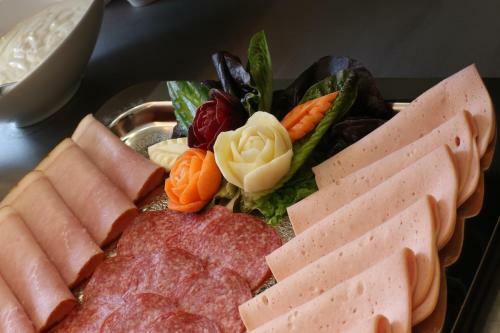 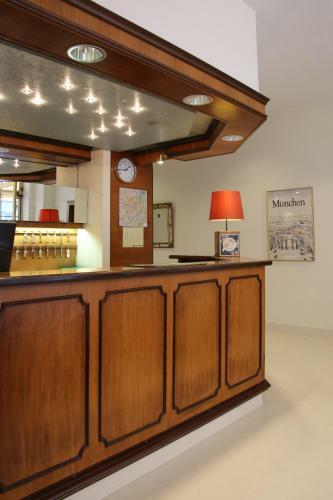 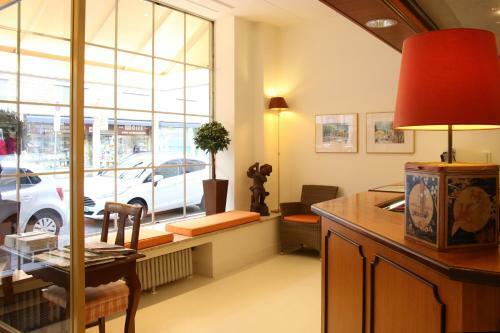 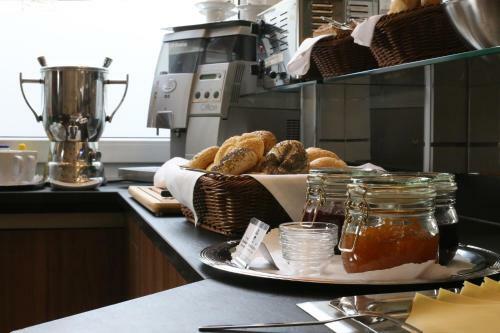 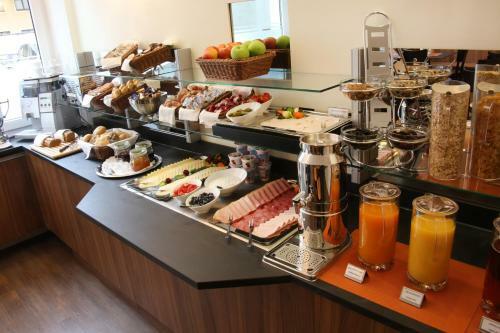 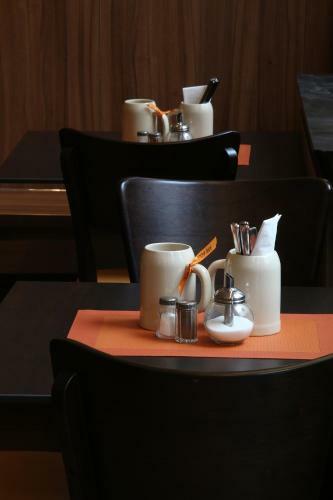 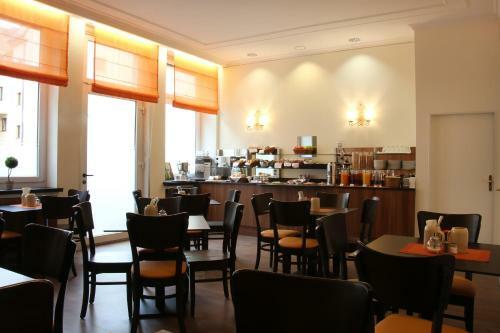 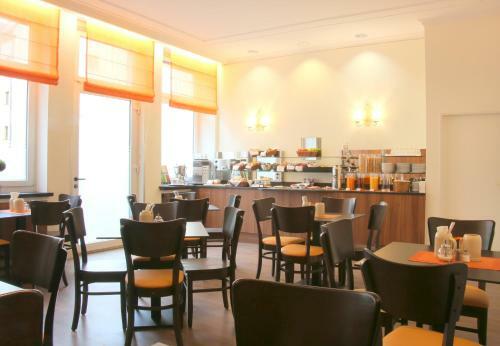 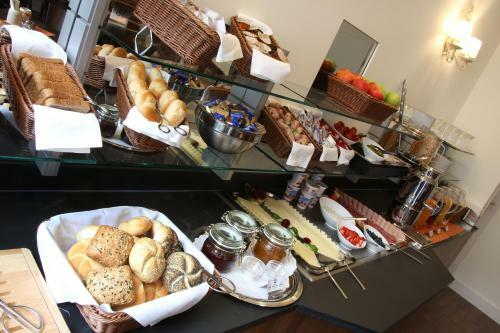 A 5-minute walk from Munich Train Station and the Stachus/Karlsplatz pedestrian zone, this 3-star hotel offers modern rooms with WiFi and varied breakfast buffets. 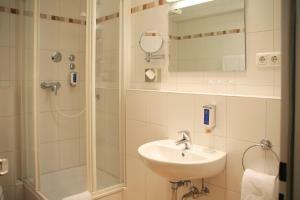 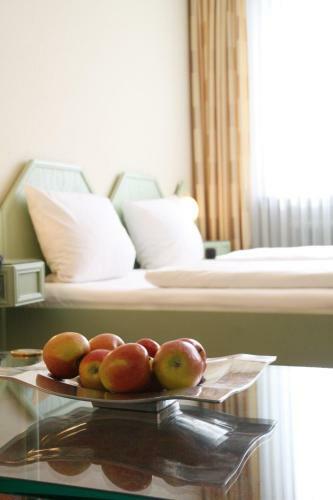 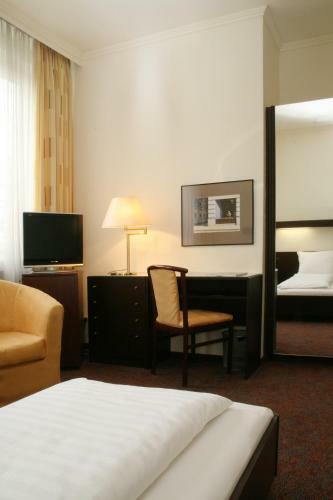 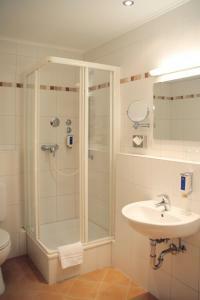 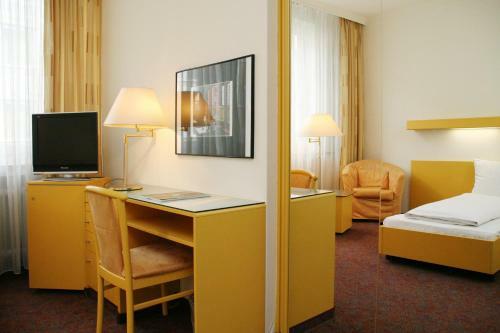 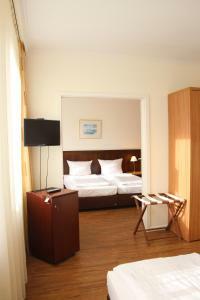 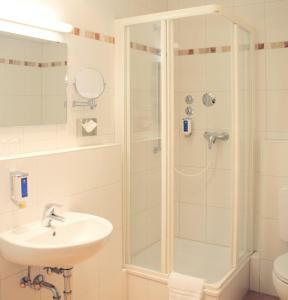 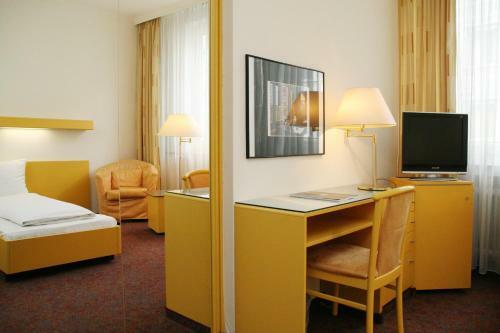 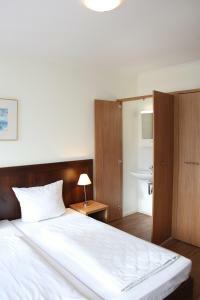 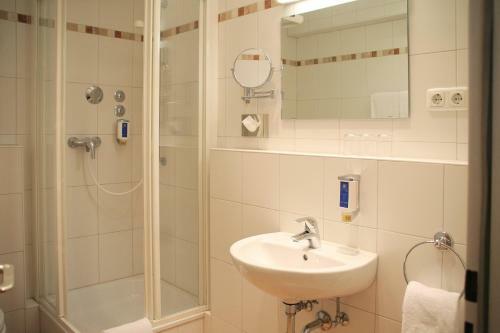 The spacious rooms of the 3-star ANDI Stadthotel München all feature cable TV, a desk, and a bathroom with hairdryer. 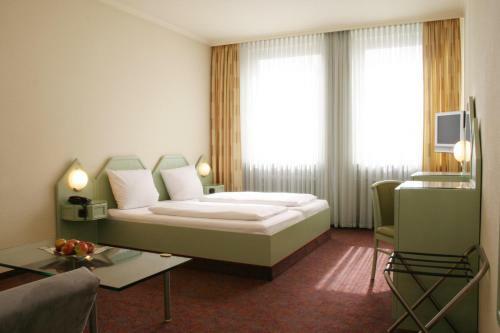 The Theresienwiese Oktoberfest site is a 10-minute walk from the ANDI Stadthotel München. 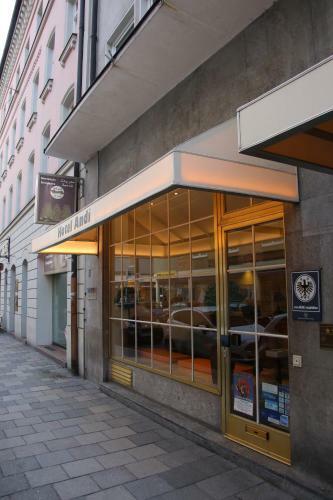 Please note that the elevator will be out of service from 05 February 2018 until 26 March 2018. 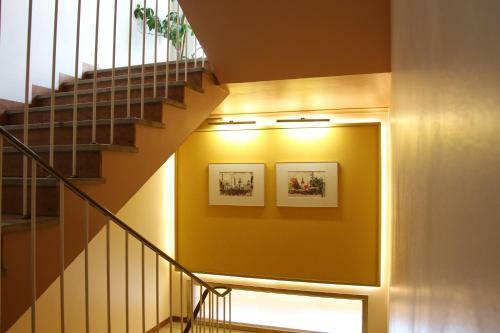 Guests will have to access their rooms via stairs during this time. 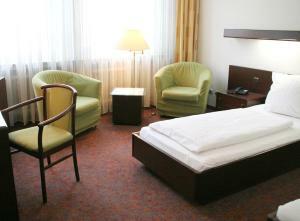 Hotel staff will help with the luggage.